PLEASE NOTE THAT REGISTRATION WILL CLOSE ON AUGUST 31, 2018. 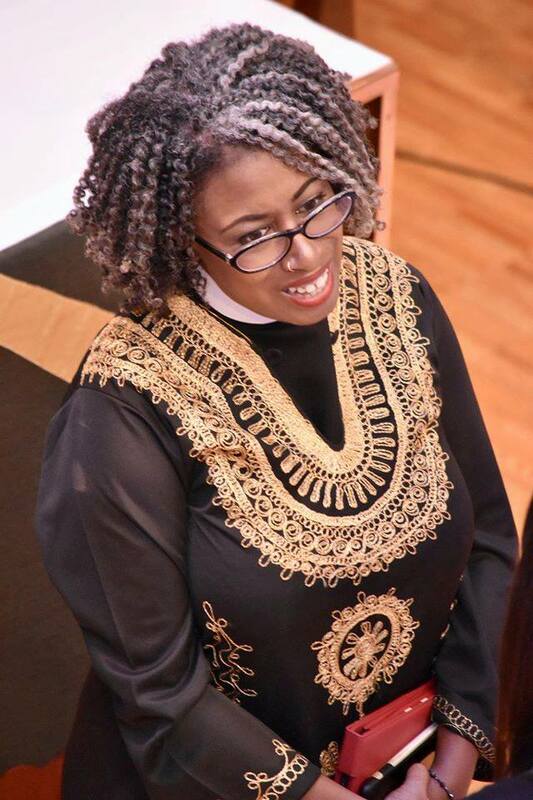 Big Event 12: Womanist Midrash will be led by the Rev. Dr. Wil Gafney. Dr. Gafney will be teaching on Womanist Midrash as a form of biblical interpretation and how to companion interpretive practices. This was the subject of her recent book, Womanist Midrash: A Reintroduction to the Women of the Torah and the Throne (Westminster John Knox Press, 2017). Read her full bio here. Big Event will take place on Carnival Magic, sailing from Miami Florida, January 6-13, 2019. After you register on this site, you will receive an email with our group booking number and the contact information for our Carnival agent. You must book as part of our group to participate. An immediate deposit of $250 ($500 for a single) to Carnival is required to reserve your cabin. It will be possible to add a roommate later in the process. Reservations with Carnival must be made no later than August 31, 2018. The full cruise balance is due by October 23, 2018. Costs are approximately $914 for a double balcony and $1678.50 for a single balcony. Some interior cabins will also be available at a lower price. Direct booking with Carnival means that you will be able to benefit from promotions and past guest upgrades if applicable. The ship stops at Grand Cayman, Cayman Islands; Mahogany Bay, Isla Roatan; Belize; and Cozumel. Please note the sailing dates are Sunday to Sunday. There will be ample opportunity for rest and recreation as well as study, and for what we like to call "galship." The mission of RevGalBlogPals, Inc. is to support and encourage women in ministry. At the Big Event, we welcome clergywomen regardless of denomination, as well as women engaged in other ministry work. All registrants must also be participants in the program. Items covered by the cruise fee include: accommodations, dining, snacks, entertainment and recreational activities on board ship. Items not covered by above charges include: transportation to and from the Port of Miami, optional shore excursions and personal spending.